My Bargain Basket: FREE Organic Notepad from Solar Energy or FREE Organic Hand Sanitizer! FREE Organic Notepad from Solar Energy or FREE Organic Hand Sanitizer! 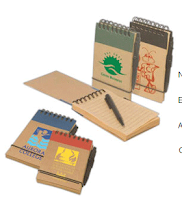 Get your FREE Organic Notepad from Solar Energy. Scroll down to see offer. Get your FREE Organic Hand Sanitizer from Solar Energy. Scroll down to see offer. 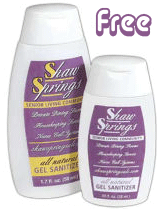 One FREE item from their site per household!